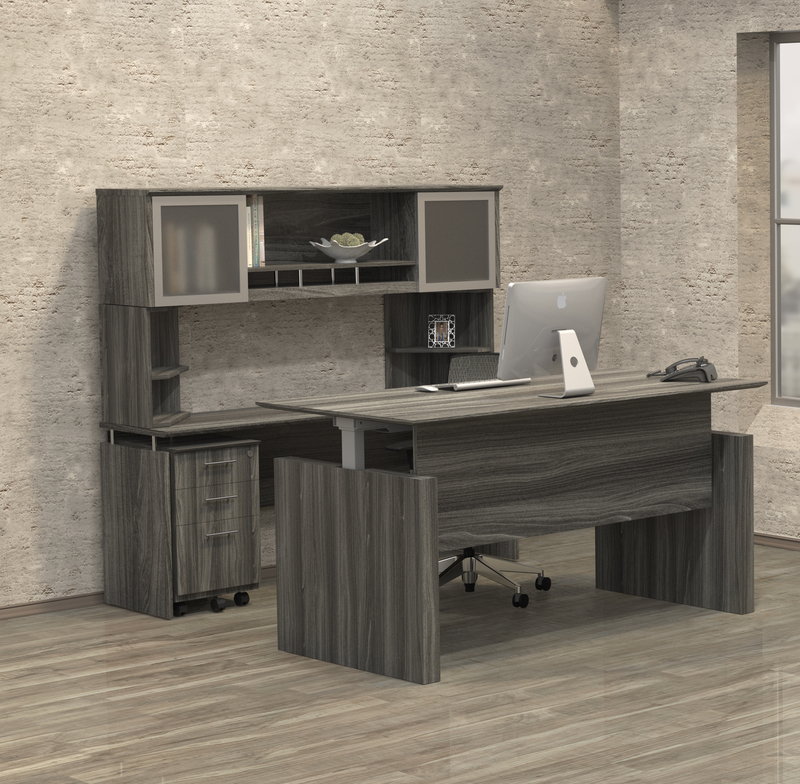 This modern office desk with pedestals from the Global Total Office Zira furniture collection offers plenty of operational space with it's 72" wide top. 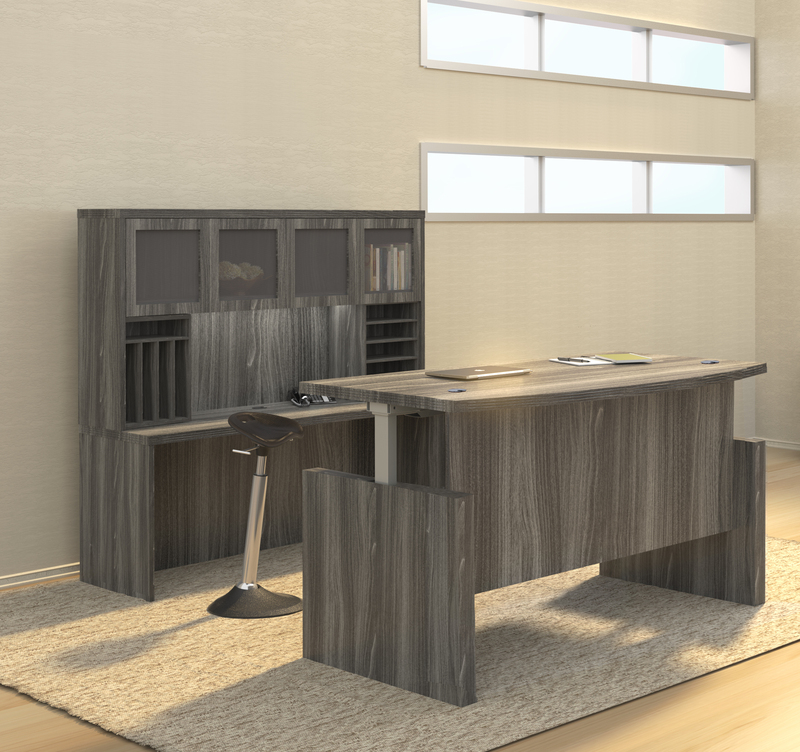 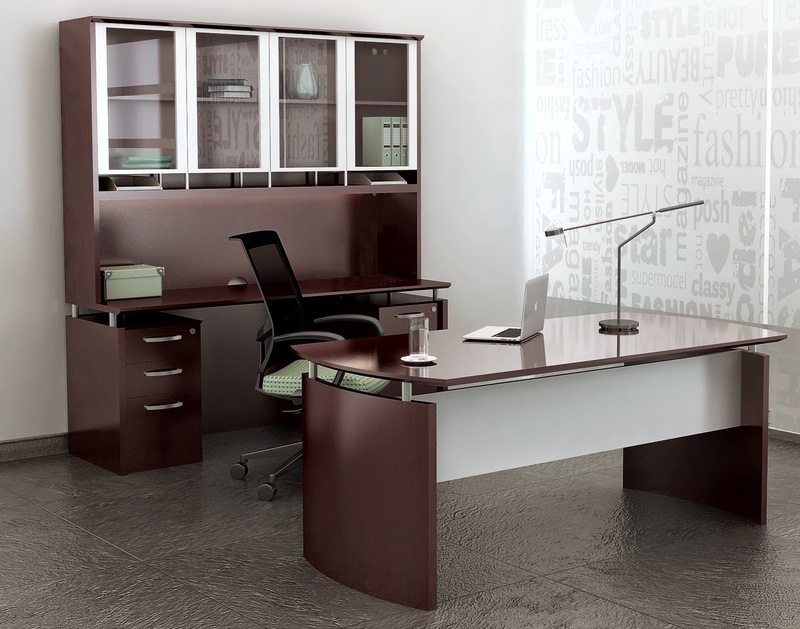 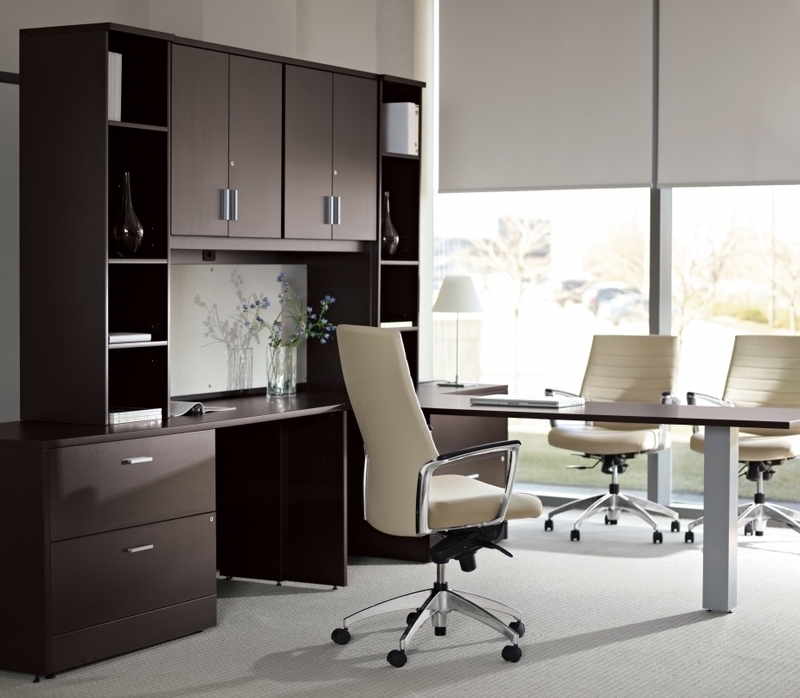 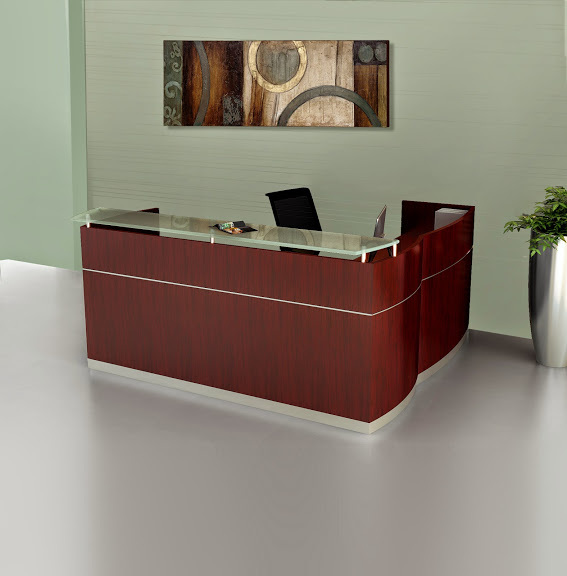 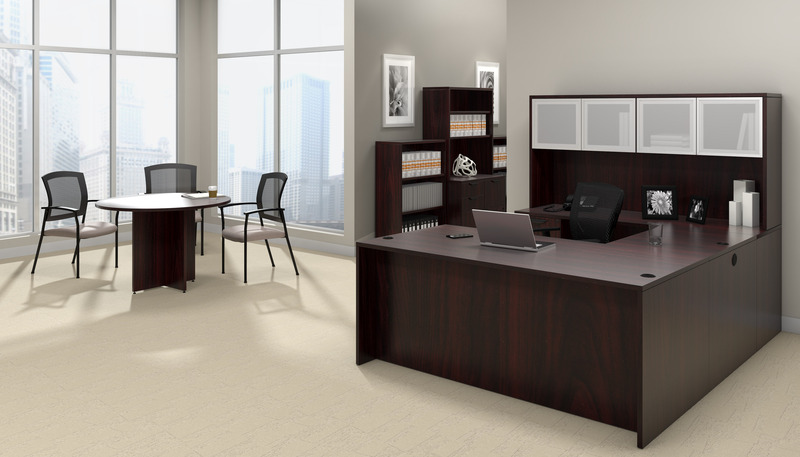 The straight front design allows this executive style Zira desk to be used effectively in open areas, and along walls. 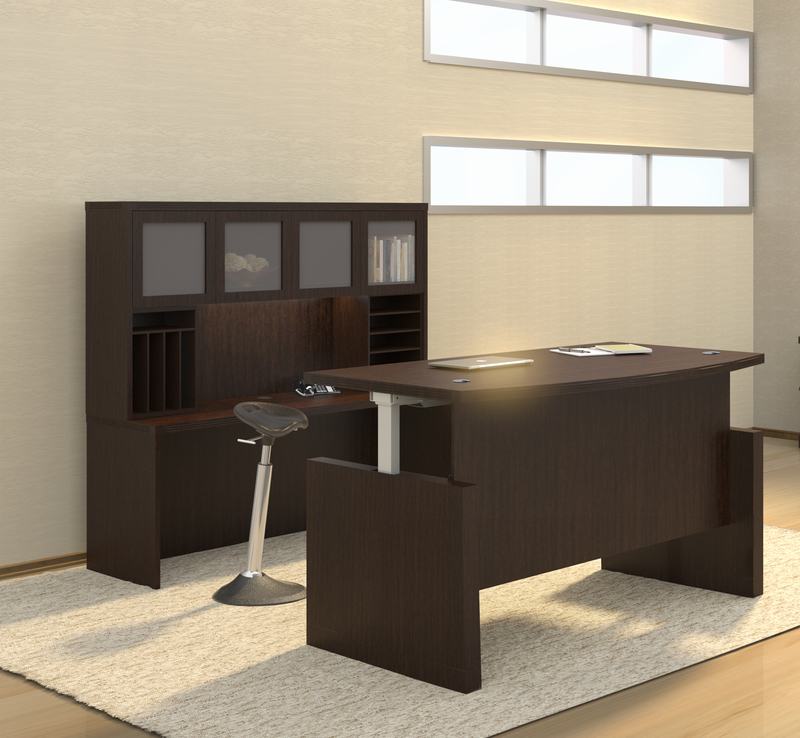 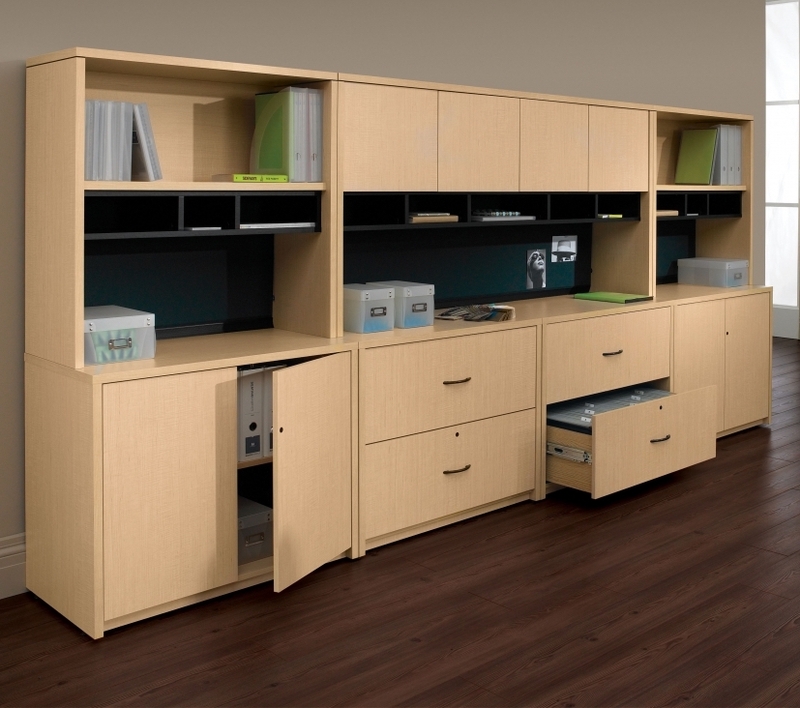 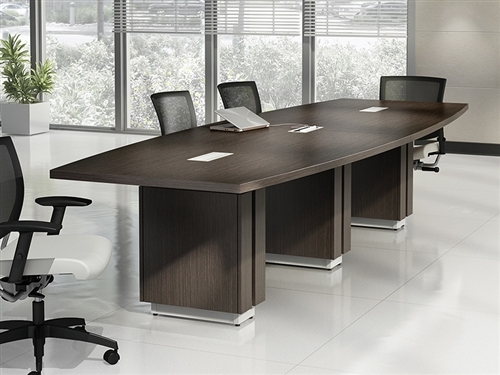 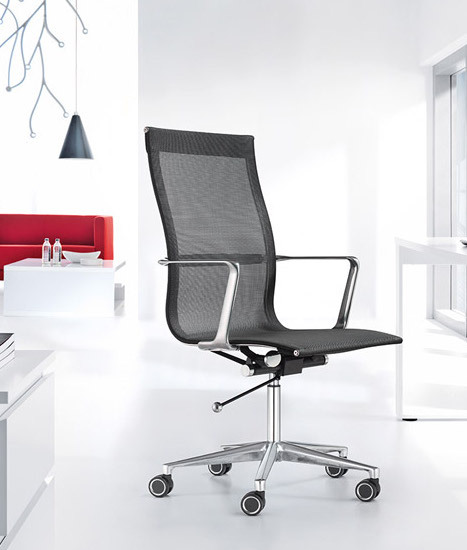 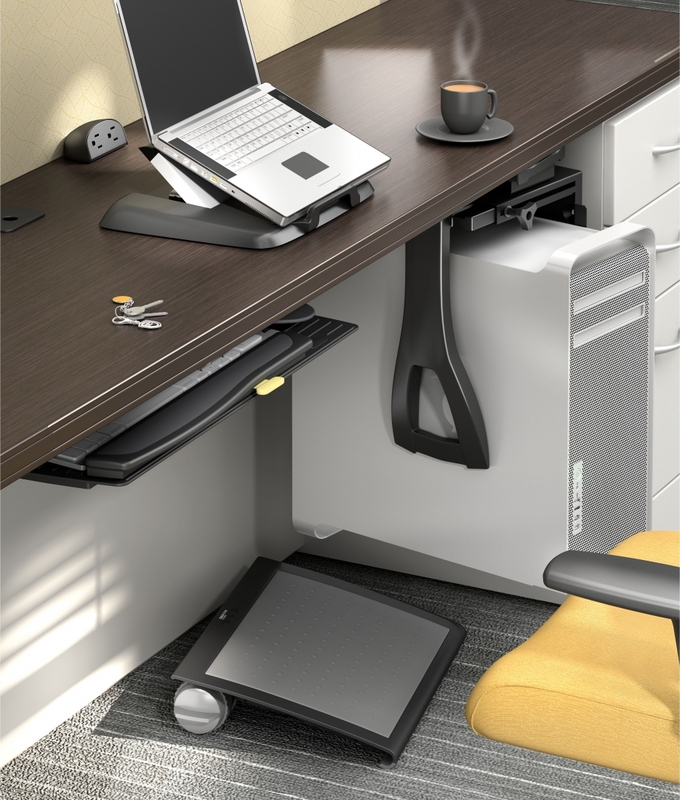 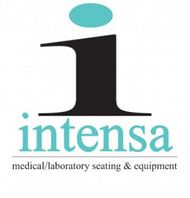 Zira office desks are available in additional size and finish options.